Casey were delighted to take part in the TeenTech South Yorkshire event last week. TeenTech brings teenagers together with companies who are leading the way in innovation, and scientific and technological research, with the intention of showing that there are plenty of career paths available that they might not at first think about. Casey were involved in facilitating a challenge designed by Efficiency North that aimed to test the thought processes and problem solving ability in pre-GCSE students in a 'Crystal Maze' type challenge. The environment was created to resemble a construction site, with PPE and small tools on show to add to the realism. The students were tasked with answering 4 questions across each of the following areas: science, technology, engineering and maths. 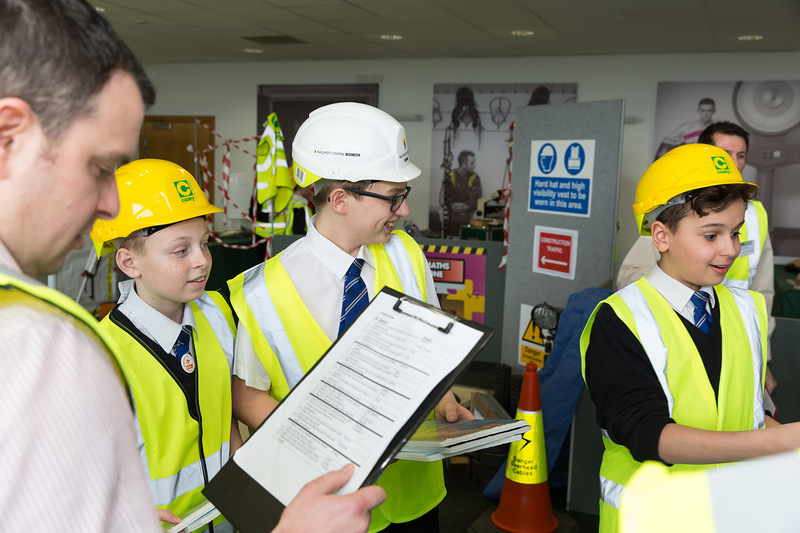 The questions linked their study with real life, at the same time giving the students an insight into potential careers in the construction sector. "A forgotton space is being transformed into a vibrant public realm." 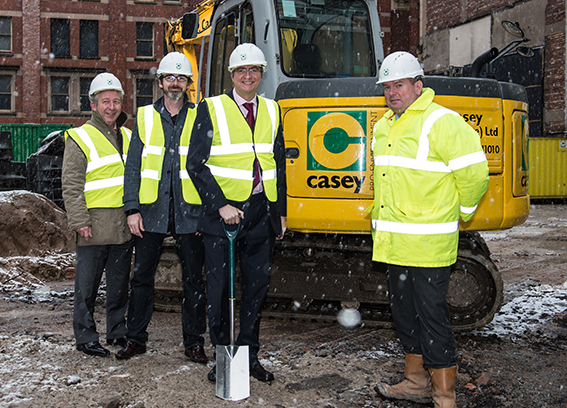 Casey have begin work on the second phase of public realm at the heart of NOMA in Manchester city centre. The new development will create a public square between the iconic CIS Tower, New Century House and Hanover, providing a safe and welcoming space that promises a mix of cafes, restaurants, bars and shops nestled amongst the characterful buildings of the NOMA listed estate. The work is due to be completed by September 2015. • Air leakage. This will have a huge impact on the other three! There are very many issues that an inexperienced contractor may come across when carrying out this type of work. 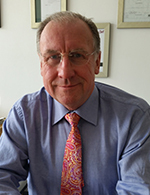 It goes without saying that it is harder to achieve the required standards in a retrofit property than a newbuild, but which ever you are working on, there are certain things you need to have in place to ensure a successful project. Here are some notes from John's presentation. April saw the award of the first Peter Casey Scholarship at the University of Salford’s School of the Built Environment (SOBE). The recipient of the scholarship, awarded on merit, was Stuart who is in his first year at Salford, studying Quantity Surveying. 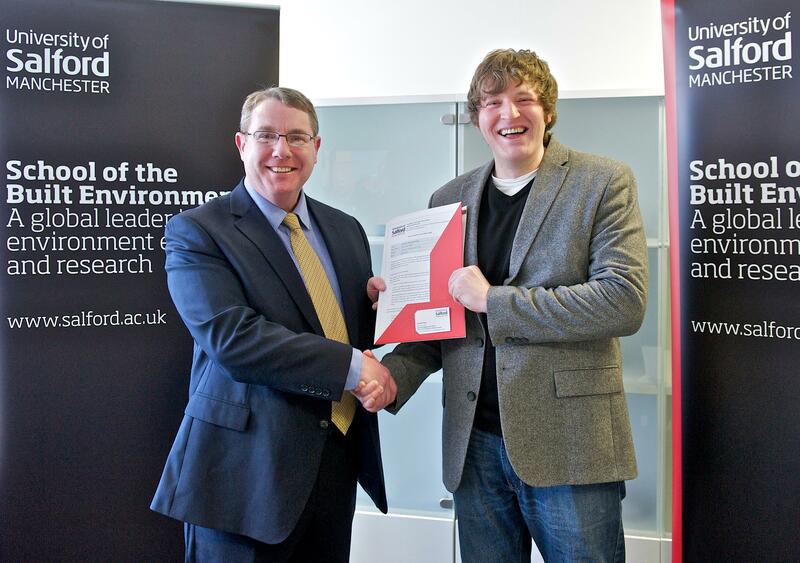 Stuart will receive £1000 per annum for the 3 years of his studies.